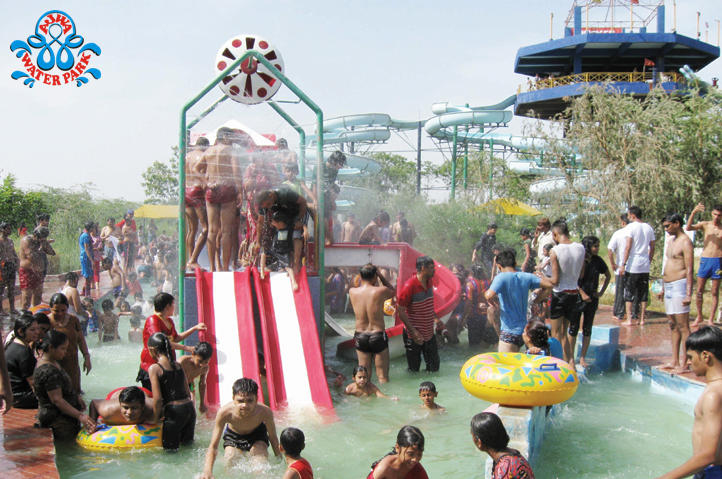 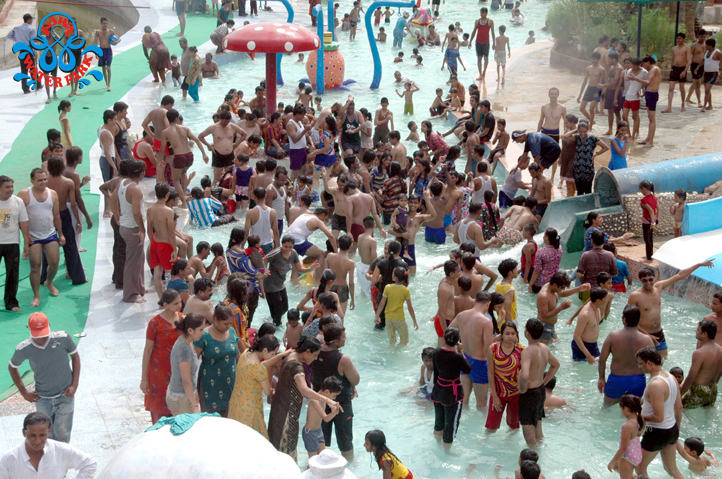 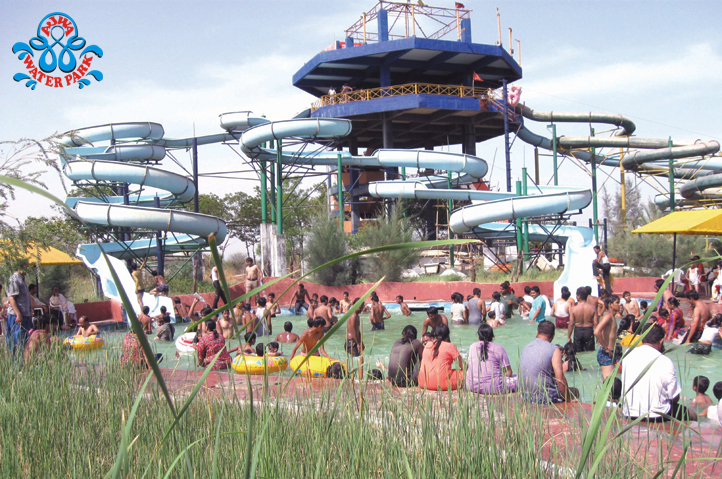 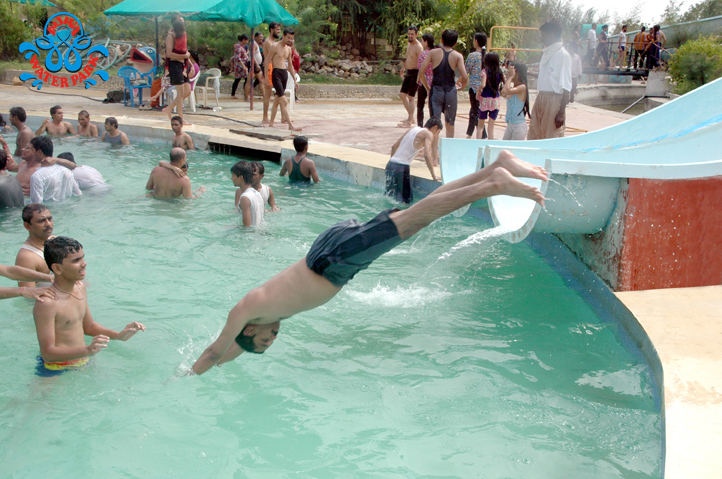 Company Profile : Ajwa Water Park is the land of complete refreshment. 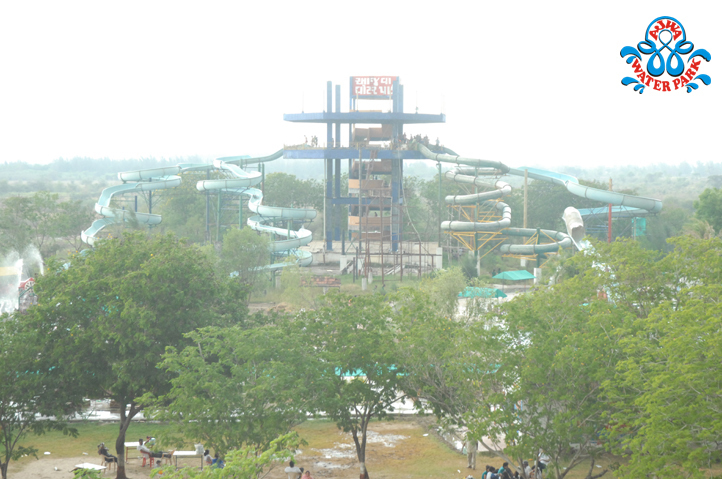 It offers 20 different high-tech slides adjoining 60 feet high sliding tower. 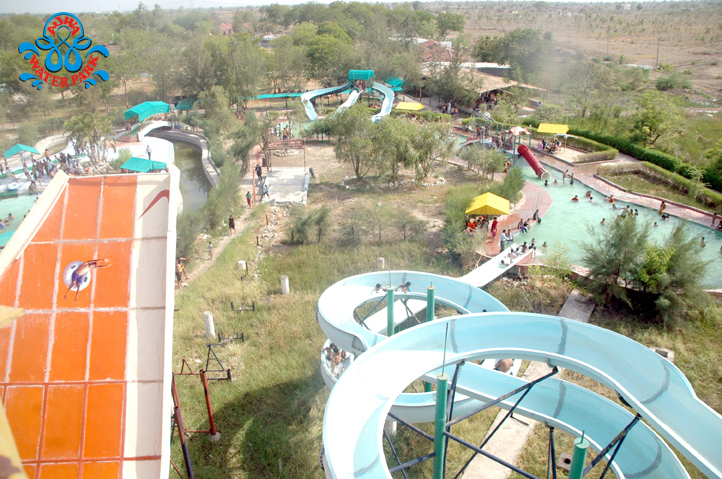 It rejoices the visitors with its numerous types of slides like tube slides, dark hole slides, body slides, elephant slides, up-down slides, space ball slides, pendulum slides, family slides to name few, which emerges from different heights of the tower. 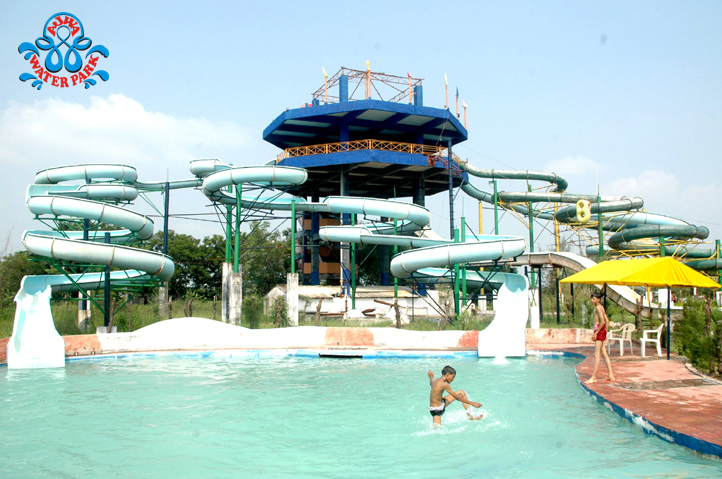 It also offers numerous activities like lake boating, rain dance, multi-play system, lazy river, lush green landscaped gardens where kids can play their own favorites games. 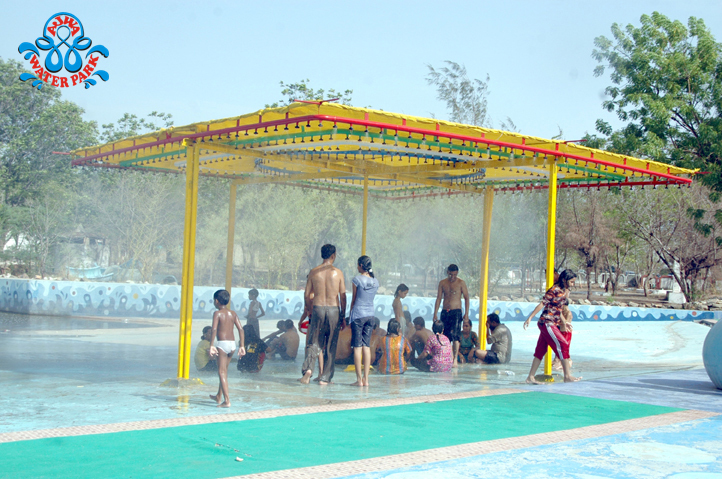 The whole flavor of Ajwa Water Park offers maximum excitement and fun. 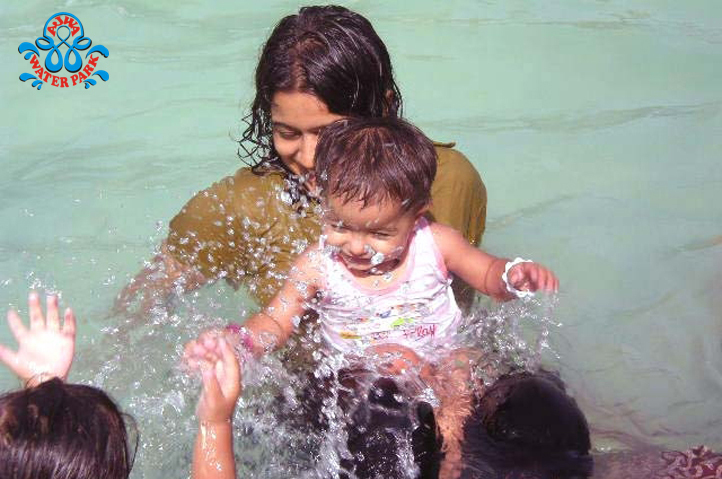 Its worth spending a day for our own self.